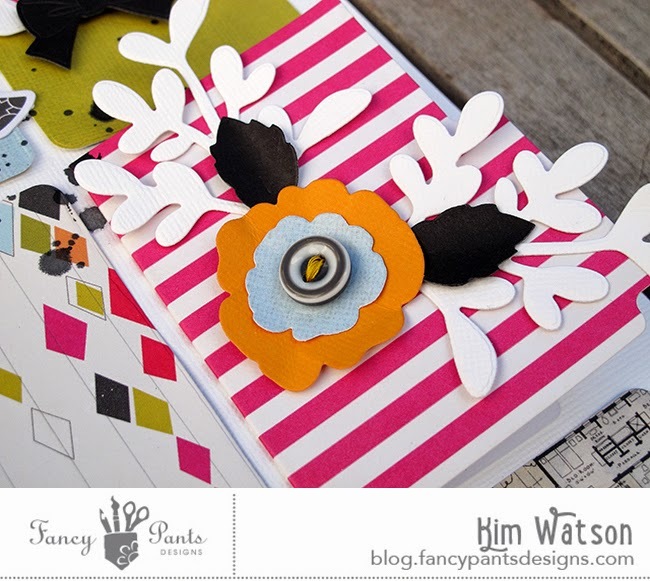 kim watson ★ design ★ papercraft: Pocket Scrapbooking + Metal dies. 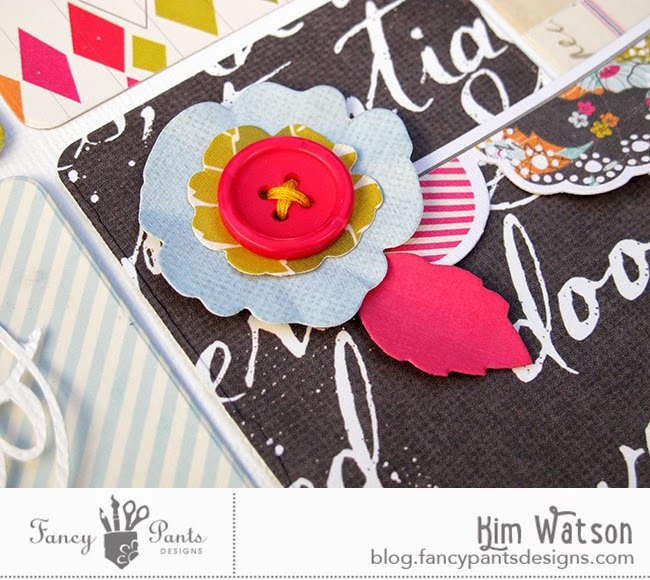 Pocket Scrapbooking + Metal dies. 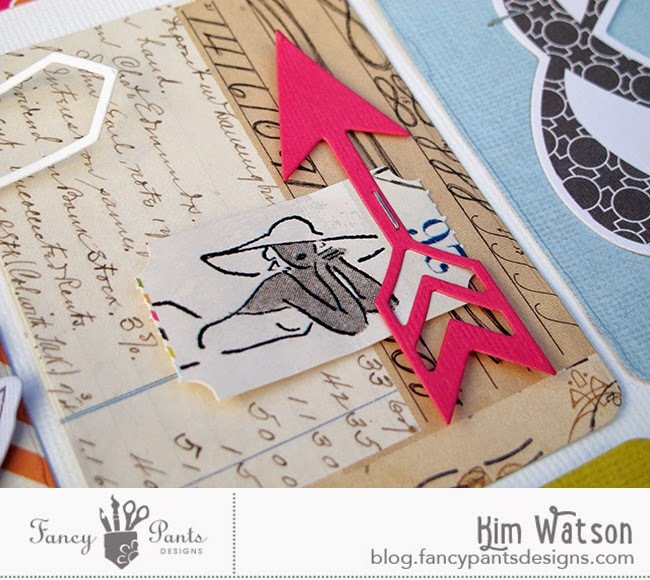 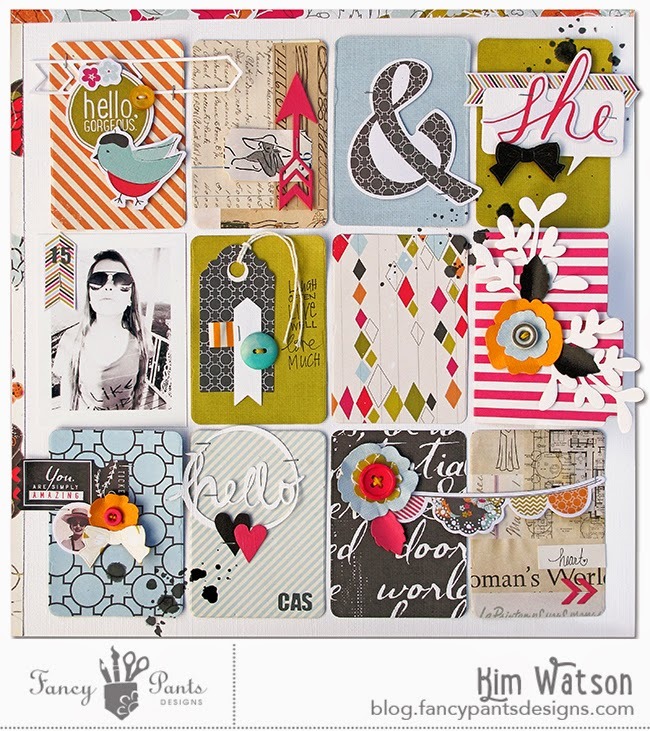 Have you tried incorporating the ever trendy pocket scrapbooking vibe into a regular scrapbook page? 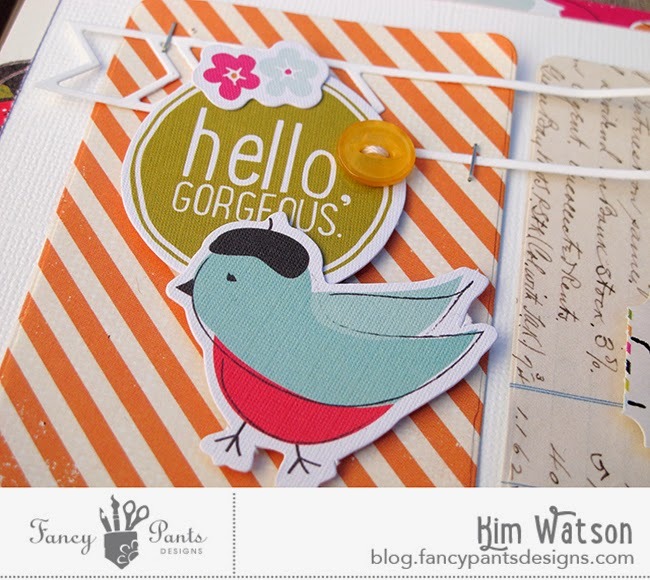 For a recent blog hop with Fancy Pants Designs & Taylored Expressions I did just that, using some of their amazing metal dies! 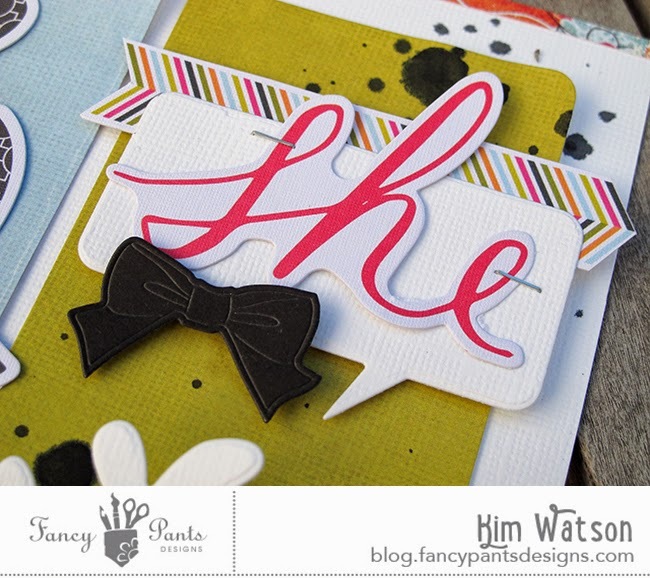 For more info on the fantastic Me-ology collection, check out Fancy Pants Designs!